Demon of a VIDA nightmare. It insults your reader’s intelligence. Wherefore this notion that you are the best? Even in your White Male cohort, you pale to kings. Give me my Eugenides! My virgin suicide! There you are on the cover of TIME. “The Great American Novelist,” it proclaims. Hitler also graced that cover. Stalin, too. Is not equipped to write on How We Live Now. AMERICA: My country t’isn’t of thee. PURITY, the new one. Orwellian title, no? To cast out all contaminants. But impurity is what makes literature, sir. Take your binoculars and go away. Your books, like your passions, are for the birds. 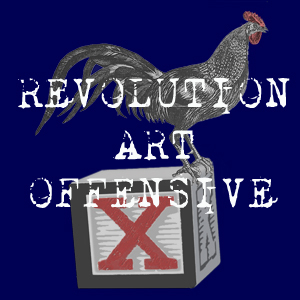 This entry was posted in Worst People in America and tagged America, Great American Novelists, Jonathan franzen, Purity, the Corrections, time, VIDA, white male authors. Bookmark the permalink. 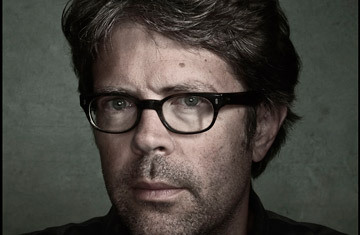 “It’s hard to cite facts or create an argument in 140 characters,” said Jonathan Franzen, in 63 characters. Franzen is correct on the Twitter remark. Facts have history and history that is of any use and consequence to the reader seeking a better perspective on matters cannot be reduced to the bumper sticker motif. For Billy the Poet, there is no real telling what he’s going on about ; the best guess is that this a “hot take”, an opinion composed of desperation and hot air . “There you are on the cover of TIME./“The Great American Novelist,” it proclaims./Hitler also graced that cover. Stalin, too.” Jesus, Billy, you go for the Hitler-Stalin card so quickly in your constipated effort to succinctly damn Franzen, a device that tips off a reader that you were unprepared to create a convincing damnation of the novelist. This false equivalence is a stale and cliche and cheap. A poet is supposed to reanimate old animosities with fresh and original invective; nothing of the sort happened here.